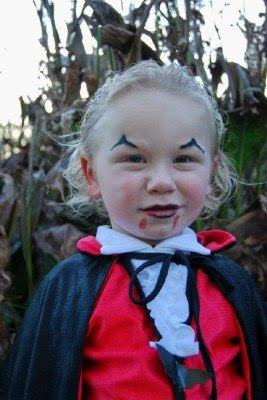 Here are my youngest children in costume for the 2008 Halloween. They had a blast!!! 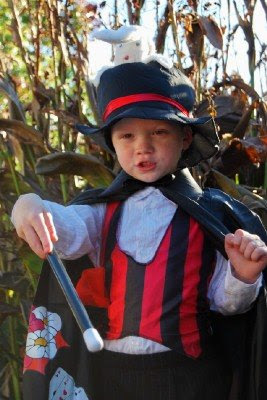 Too cute, the little knight made me laugh, he looks as if he is really getting into the role. OMG they are so cute. 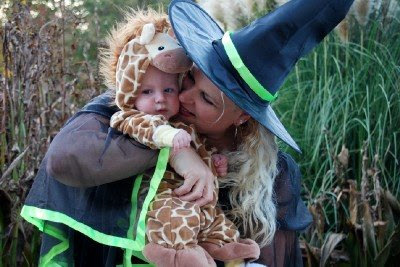 My mom is in LOVE with Giraffes and I promised her when me and my dh have children that the first halloween we will dress him/her as a giraffe and I just LOVE that giraffe costume, so so cute!!! Dawn your little giraffe is so cute!! It's such a shame that one day he will be towering over you! !